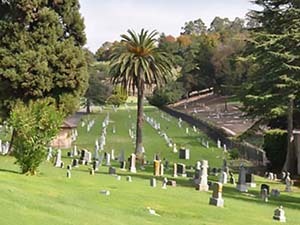 St. Mary Cemetery is owned by the Diocese of Oakland. St. Mary Cemetery was established in 1863. It was the first cemetery established in the community of Oakland. At the time, it was located in the outskirts of town. Since then, city development has grown around it. At 42 acres in size, there are more than 40 sections devoted to ground burial, several community mausoleums, and facilities for both ground and above-ground inurnment of cremated remains. There are also numerous private family mausoleums on the property. The most recent development, Saint Joseph Section, provides commanding views of the Oakland and the San Francisco skyline. This section has a substantial space for full ground burial; facilities for ground and aboveground inurnment of cremated remains are also provided. This is not a complete listing of burials! 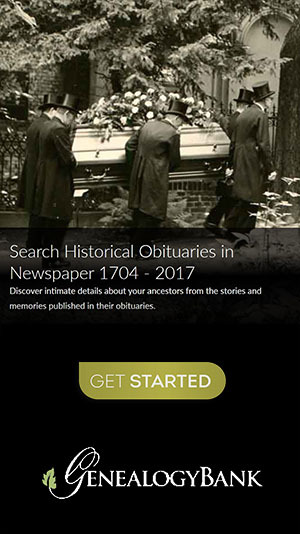 The records below were provided by visitor to Interment.net.